Q: How much would would a wouldchuck chuck if a wouldchuck could chuck would? A: None. 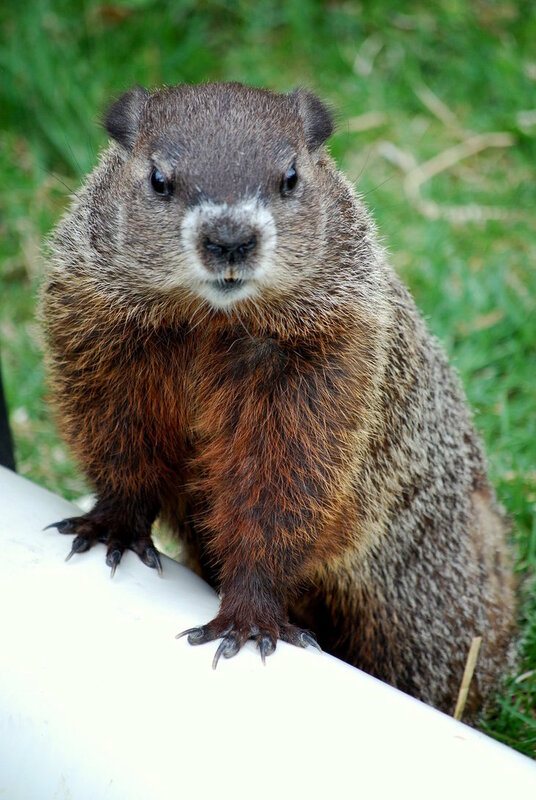 Smart Writer Woodchucks use simpler tenses and more riveting detail. To solve this dilemma, I had both classes write about food before they took on any other topic (and, following the advice of a colleague, I said they were not allowed to write about Love until they had earned it). Food is a great topic for a few reasons. Everybody eats, everybody has an emotional connection to food (both positive and negative), and food stimulates not just the visual sense, but also the smell, taste and tactile senses. It is the perfect topic. During these years, the English department of the night school sponsored an April poetry reading every year to showcase the teaching poets in honor of National Poetry month. 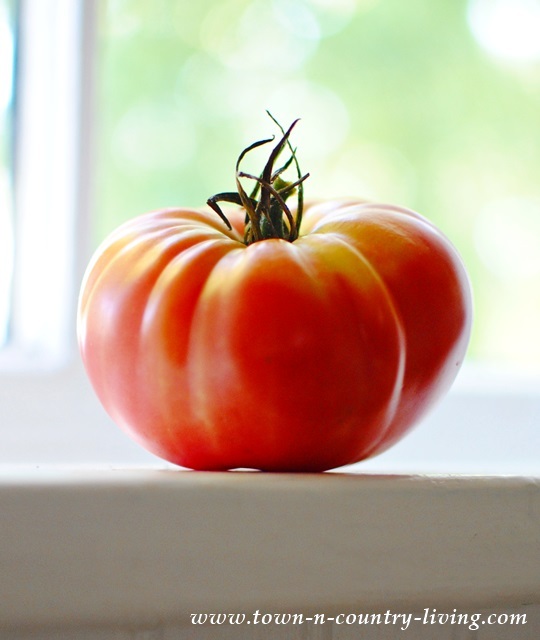 One year I read a poem I had written about a tomato, sunning itself on my windowsill like a Buddha. And the more I have thought about it, lo these many years, the more I believe I was right. This entry was posted in poetry and tagged autobiography, food, National Poetry Month. ← 33 Years of Poetizing! I’ve worked in high schools for the past 16 years. no one there has earned it, that’s for sure. Bleah.